Someday we’ll be able to download books straight into our brains. No more hours and hours spent turning pages, listening to audiobooks or recharging our e-readers. Play along if you will. You’ll get through so many more books in your lifetime. 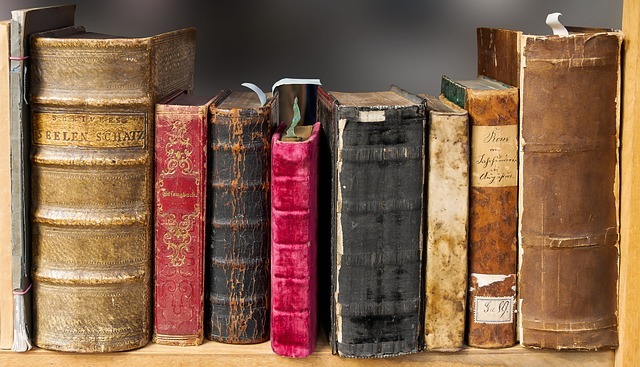 Read all the classics or penetrating memoirs you didn’t make time for. No more refusing publisher ARCs because your reading pile and reviews are behind (not a problem I have – call me bookouture). No longer do you have to try to squeeze in a book that you want to read; a book you choose to read because you want to, not because you have to. In fact, the only limits placed on your reading would come from gaMe, led by none other than The Big G… goodreads. Joined by amazon, Mobil* and ebay, they formed the largest e-commerce conglomerate in the Western hemisphere. If you want to buy or sell anything, it goes through them. While lively discussions of books is encouraged, the sharing of books is frowned up. Share too many and they place a limit on your downloads. Purchasing the wrong combination of books, i.e. The Catcher in the Rye, The Holy Bible (KJV) and Green Eggs and Ham, will get you banned indefinitely and may lead to getting reported to the Unilateral Subversives Uncitizen Control Kiosk. You probably won’t get any jail time or get your brain scrubbed to remove the books; they’ll just monitor your subcutaneous biometric bracelet and track your every move for at least 6 months, but then you’re good to go 🙂 Still, I wouldn’t chance it. You download the books straight from your computer. You visit the gaMe portal, transfer credits, place the usb probe (sold separately) into your um, ear and wah-lah (French for there it is). Instant download and you’ve ‘read’ the book. Now go discuss it. You can also go into any atm, convenience store or Mobil station to purchase titles. You can still get books from the library but they would be downloaded into a part of the brain (not yet discovered), located at the rear of the prefrontal cortex, responsible for mid-term memory. The book lasts 21 days, will start to fade and then you’ll vaguely remember having read it. You can always renew your loan period, as long as there is no waiting list for it, in hopes that the story will find it’s way into the long-term memory of your brain. Good luck. Can you imagine the money you would save on wine (the drug of choice for women whilst reading)? Now you can save that bottle of wine for a special occasion. No more lounging on a lawn chair reading as the mild breeze brushes against the tassel of your bookmark; or having to run inside to protect your e-reader as the light rain falls on the spot you abandoned mere seconds ago. No more selfies of your book, crotch, legs, cute socks with expertly-placed thematic bookmarks and a pet (optional). Fess up ladies (and some guys) you know damn well you don’t read like this so stop it. So what will become of instagram? Oh no. Or of Kristen’s book playlist? Yup. Someday all we’ll need to do is plug in and reading, as we know it, will be a thing of the past. I don’t know about you, but I hope when that day comes, I’m not around to see it. * You didn’t really think they were going anywhere did you? N.B. Comments for this post have been disabled.